Steve Kerby is a lifetime resident of Oregon, having graduated from Southern Oregon University where he majored in business. Throughout his 49 years in the financial services industry, Steve has maintained the most professional approach to each of his client’s needs. His background is extensive and based on helping people save money on taxes and making sure money set aside for retirement is safe and secure. If there is one asset that Steve exhibits it is his ability to “listen.” Steve knows how important it is to understand each client’s goals and ambitions and to match them up with the best possible financial planning options. Bill has over 35 years in the insurance and financial industry. 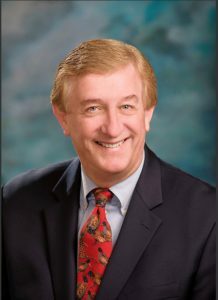 The last 20 years as President of his own company with over 200 employees and 14 locations in Oregon and has been an industry leader since the mid-seventies. 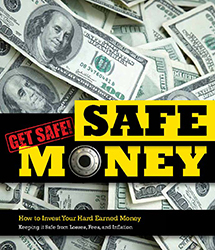 Bill Carter, the host of Safe Money Radio specializes in providing you with safe money strategies that have weathered the toughest of times. He can provide you with creative, tax efficient strategies that will bring you “peace of mind”. Bill is an avid volunteer with various charitable organizations in Oregon. Bill is a licensed life insurance professional in Oregon and Washington and is a member of the National Ethics Association. 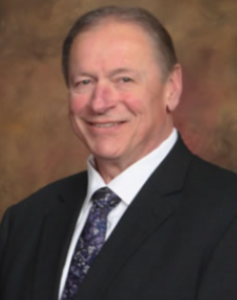 He is also a graduate of Washington State University, has been married for over 35 years and has two adult married children and two grandchildren.